New statistics from OneDayOnly show that Pargo has experienced an increase of 57% in deliveries over the last 12 months. 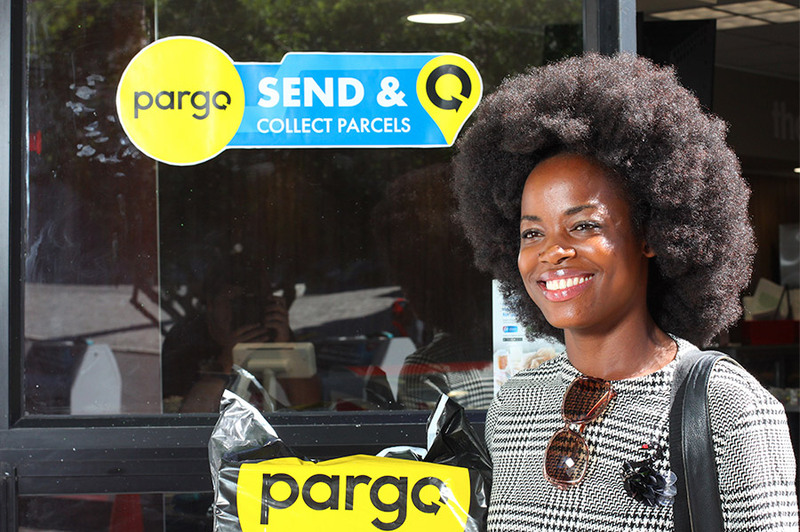 Pargo is a smart logistics company that makes it easy and affordable for online shops to get parcels to their clients. The company has pickup points in almost every town in South Africa, even small ones which previously had no access to online shopping.